You will receive our feedback within 12 hours,unless the email you offered is incorrect. 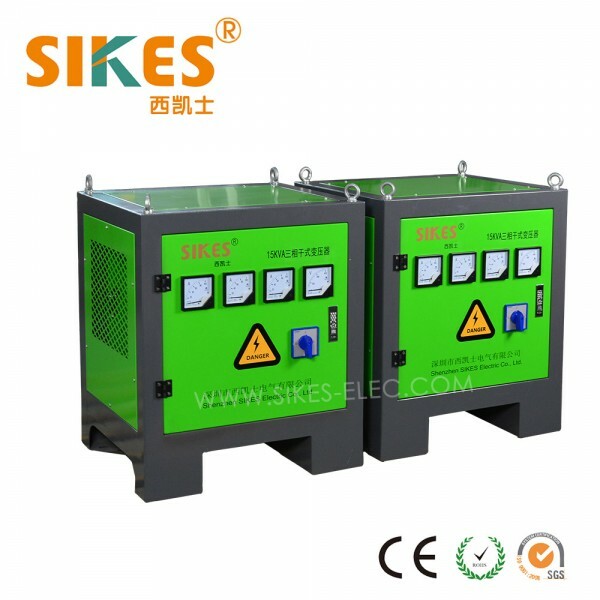 Power isolation transformer refers to the input and output winding with electrical isolation transformers, it can avoid accidental hit at the same time transformer can isolate the former vice edge coil current. 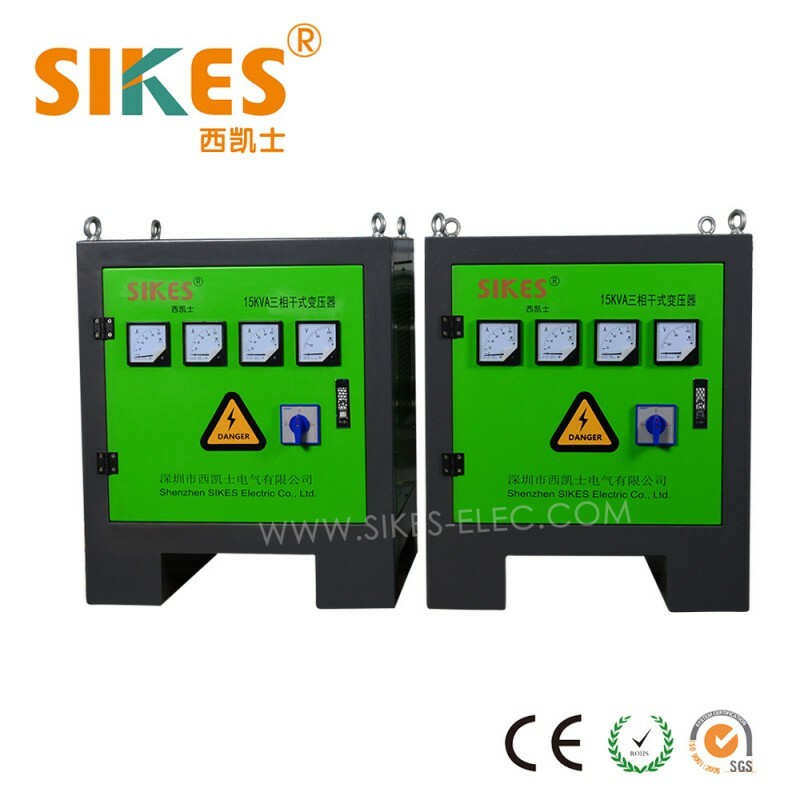 Power isolation transformer are widely used in electronic industry, mining enterprises, machine tools, equipment in general circuit of control power, security lighting and the power of light. Environment exists without gas, steam, chemical deposition, dust or dirt. 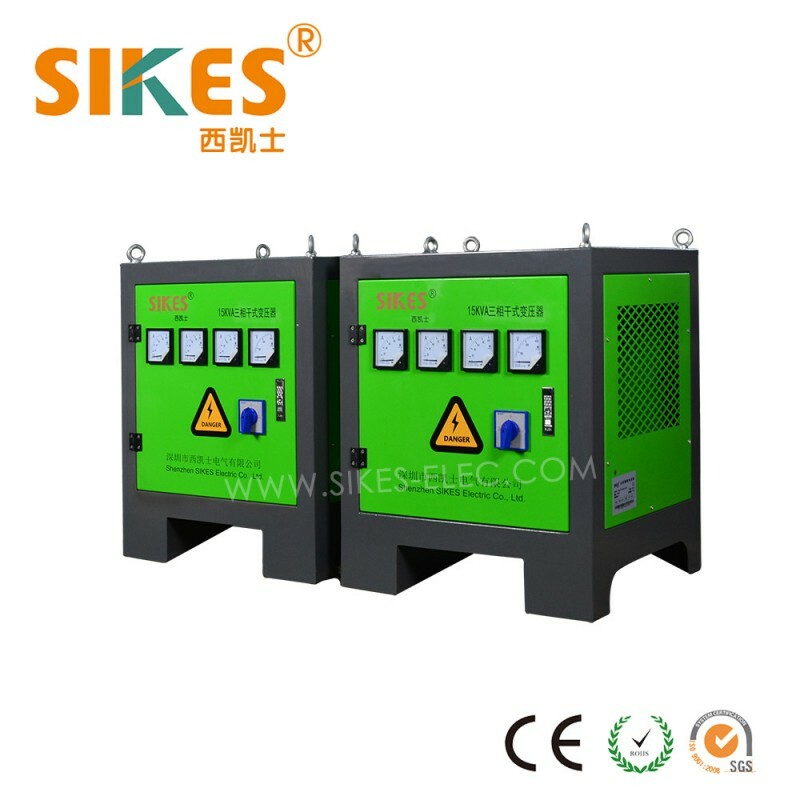 Explosive or corrosive medium is not allowed. Outer casing could be desiged as required. This is a Demo Shop. You can place your order, but please contact us before you pay. Click here to send a download request.